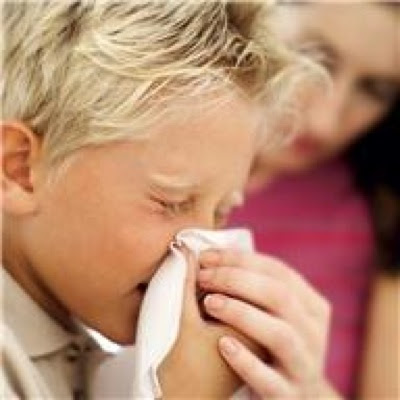 Many people, especially children, are susceptible to colds and flu with the change in weather to chilly nights that start to occur in March. This is a good time to stock up on remedies that people buy to boost and strengthen the immune system. As soon as the weather starts to change we recommend a fortnightly or monthly dose of Anas barb 200c, which can be beneficial during the cooler months especially for those susceptible to colds and flu. Repeat when in contact with an infected person and at the first sign of symptoms followed by the remedy that fits the ailment. At the very first hint of a cold, flu, earache or sore throat Aconite is the first remedy to consider; especially if the symptoms have come on rapidly or after exposure to a dry, cold wind. Gelsemium is for classic flu with aches and pains and slow onset of symptoms. Ferrum phos suits the first stage of any inflammatory conditions with mild fever, rosy cheeks and bouts of sneezing. We suggest a dose or two, with Aconite or Gelsemium at the first sign of symptoms, or for just feeling 'off colour'.